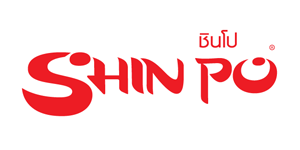 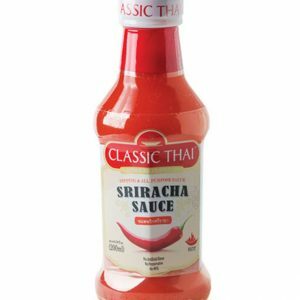 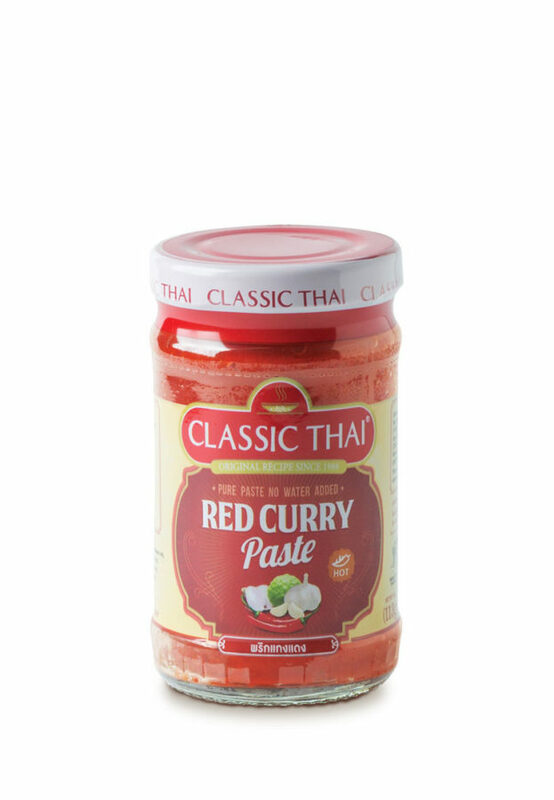 RED CURRY PASTE - บริษัท ซิตี้ฟูด จำกัด CITY FOOD CO.,LTD. 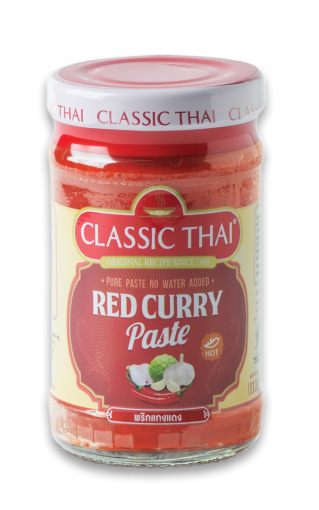 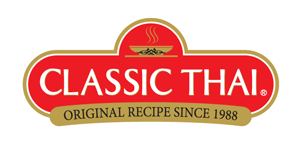 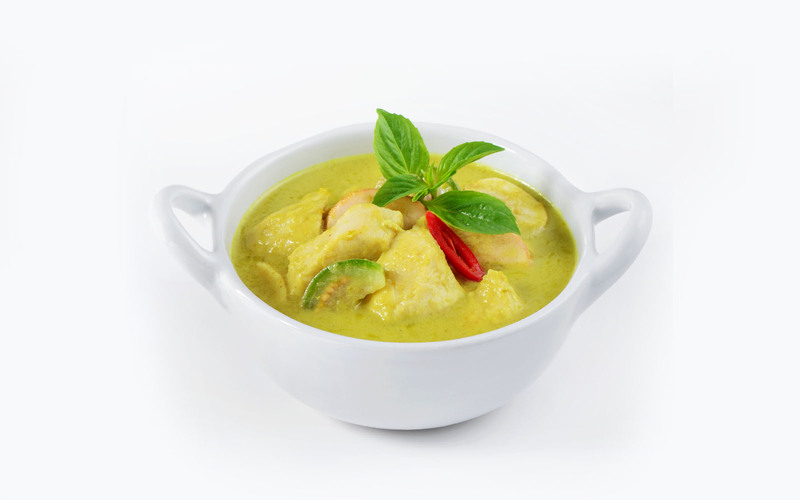 Red Curry “Classic Thai” is made from fresh ingredients. 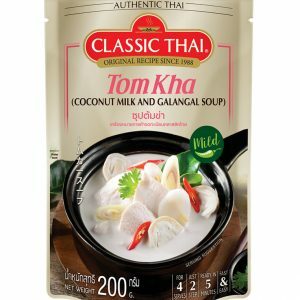 The aroma of Thai herbs mixed with spices. 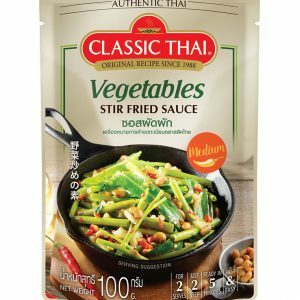 Not very spicy Suitable for stir fried with meat or curry with coconut milk, sweet salty. 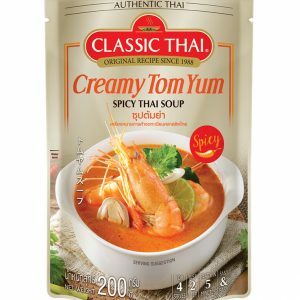 Red Curry “Classic Thai” 60 g.
Set medium heat, add vegetable oil followed by classic Thai red curry, stir until fragrant.